The compliance world is abuzz over the recent events in the Barko v. Kellogg, Brown & Root privilege battle. This case has already been discussed at length, and more information can be found on the Corruption, Crime & Compliance Blog, Forbes, and Bloomberg BNA. Simply put, the whistleblower plaintiff – Harry Barko – brought a False Claims Act against KBR. A D.C. 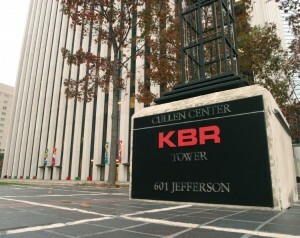 Circuit decision unanimously found that KBR was not required to disclose internal investigation reports during discovery due to the attorney-client privilege. Boiled down, this holding would allow companies accused of impropriety to hand all of their internal investigation documents to legal in order to shield themselves from any consequences.